The multinational giant Amazon has been growing from strength to strength. In 2017, for example, its total global sales reached a reported £124.6 billion (31% up on the previous year), and profits reached a staggering £2.1 billion (compared to £1.7 billion in 2016), according to a story by the BBC on the 1st of February 2018. Part of the company’s growth has been fuelled by its recent objective of becoming a “one-stop shop” for the purchasing requirements of small to medium-sized businesses (SMEs) around the world. maintaining a confidence in and a familiarity with the Amazon brand name. We live in a chaotic financial world where the support we once enjoyed just might not be there anymore. You can’t sit and just expect everyone to support you and put their own financial futures in peril, right? Well, that’s true. And that truth might be scary at first, because it means that you’ll have to work harder to solve things on your own. There are some resources out there that you need to check out before you assume the situation is hopeless. The first would be to consider fast emergency loans. These are loans designed to go past the normal banking rules that you might be accustomed to. If you’re used to going to a bank and asking for a loan, then waiting for weeks before you hear a decision, we have good news: that’s not a problem here. What we mean is this: you can put in an application and immediately know where you stand. If there was a question, the lender would just follow up with you. It makes more sense to look at applying online. Not only is it more secure, it’s also completely confidential. Even though we know logically it’s silly, emotionally we tend to worry about what others will think when they hear of us applying for any type of loan. It can be useful to be prepared in case you need money in an emergency. For some people this means that they will have some savings put aside in order to use if they need to buy something quickly, have an unexpected bill or expense. However, if you suddenly need money and do not have provision like this, then you will need to look around for other options. You may be fortunate enough to have an arranged overdraft facility with your bank. You may find that this will be enough to keep you going for a while. These can be expensive though, especially if you borrow more than you have agreed with your bank. A credit card can be another alternative, if you have one already with some credit left on it. These can be even more expensive than an overdraft though if you only pay back the minimum balance and leave the debt outstanding for a significant time. Both of these options take time to organise and so unless you already have them organised you will find that they may take too long to sort out and you need the money sooner. If you cannot use credit then you might consider borrowing from friends and family. Of course, you may not have anyone that you could ask, but if you do, then this could work for you. They may let you have the money with no interest rate or charges to pay, which could mean that it will be a much cheaper option. However, it is something that you should think through hard before asking. If you do not mange to pay them back or they suddenly need money themselves then it could cause problems between you. There could be feeling of guilt form you or they may get annoyed with you for taking the money. There may even be jealousy from other family members. Families and friends have been known to easily fall out over money so make sure that you know this will not happen before you ask. 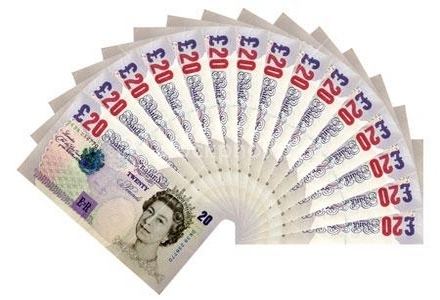 A cash advance is an immediate option which might be better for you. This will enable you to get the money really quickly. It can take just a few hours form when you apply to getting the money. No credit check is done which means that the process is speeded up and you will not be turned down due to a poor credit rating. It can be a really good solution for many people. Short term loans do get a lot of bad press and there is no denying that they can be really expensive. However, if you pay them back on time, they will not be too difficult to manage. Make sure that you find out how much the repayments will be, check that you will be able to afford it and make sure that you do pay it. That way there will be no nasty fees or interest rate hikes and you should find that it will be a useful way to get emergency money. When you know that things in your life aren’t going so well, one of your first reactions might be to just put your head in the sand and pretend like everything is going okay. This can work for a while but there’s going to come a point where you really are going to have to just deal with the consequences of your actions. Now, we’re not trying to be harsh here. There are a lot of reasons why you mind be in debt right now. There are a lot of reasons why you might be hurting right now. Medical bills, a death in the family, and even a new baby could all be causing you financial problems. That’s perfectly okay — once you realize that there’s a problem, you have all of the power in the world to fix it. It is only when we run away from our problems that we find that we really don’t have a lot of power to take care of anything, which means that things just get worse and worse from here. So, how can we turn things around? Well, if you own a home, you need to address your home before almost anything else. If you don’t have anywhere to live, you’re going to find it very difficult to actually get back on your feet. It’s much better to make sure that you can focus on the larger goal rather than all of the smaller goals getting in the way. This is where true power lives. If you have a steady job and just a bit of debt, a loan modification program is definitely something that can really help you out. You’re just going to have to figure out how to get it underway. Getting organized with your financials will help you with applying for the loan modification program, but you will have a lot more work than that cut out for you. 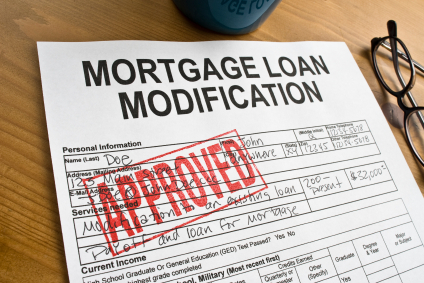 The biggest mistake that many homeowners make is that they file the loan modification paperwork, and then they just wait for the mortgage lender to get back to them. You need to make sure that you’re keeping up good communication from start to finish and then beyond. 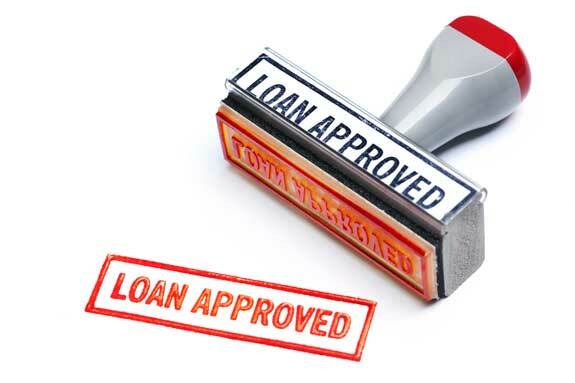 In other words, it’s not just enough to apply, nor is it enough to even be approved for the loan modification. You’re going to need to keep in touch with that lender and make them realize that you really are doing everything that you can in order to have your loans taken care of properly. If you miss a payment, you’re going to run the risk of having your entire modification revoked and the monies owed called for in full — or there will be foreclosure proceedings. We’re not trying to scare you off or make it seem like it’s inevitable for you to lose your home. There are some things that you can do in order to keep your home and turn things around. But you are going to have to make sure that you communicate as much as possible while everything is happening. If there is a change in your income — you need to make sure that you have that documentation ready. If there is a medical emergency, you need to make sure that you have that documentation ready. Now is not the time to try to bury your head in the sand. Now is actually the best time to take control of your finances and protect the greatest investment that you will ever own in your life — your home! Short Term Loans Are Definitely In Season! No one wakes up and demands that an emergency come out of nowhere to steal their joy. As the seasons change and temperatures fall, the likelihood of a major emergency increases. Car accidents, illnesses, changes in your family, and just needing a little more money to make ends meet are common issues that we all have to deal with eventually. 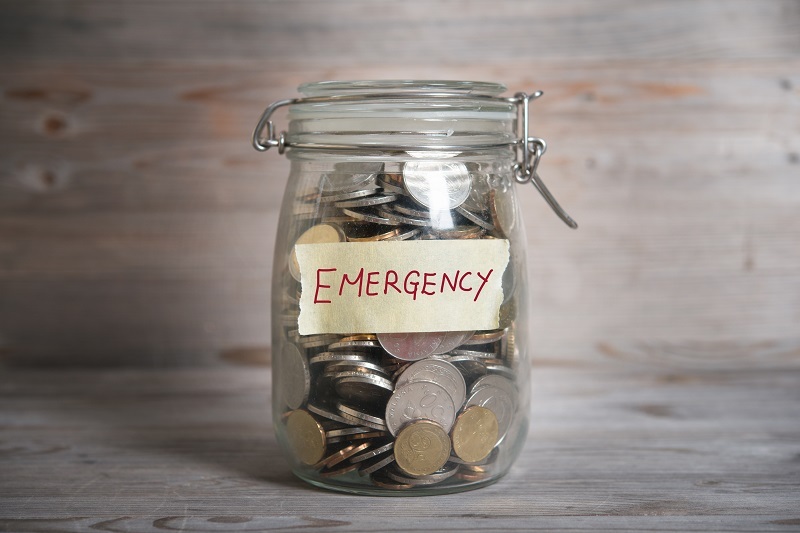 Not every financial emergency will push you into ruin immediately, but it could happen. Avoiding total ruin is critical if you’re thinking about the long term stability of your family. Traditionally speaking, if you wanted a short term loan you would have to go to a local provider. This is problematic for several reasons. Above all, it’s troublesome because there’s a chance someone will see you walk in. When you’re trying to keep your problems to yourself, being seen getting a short term loan isn’t the way to go. If you want maximum privacy and confidentiality, you need to go get your short term loans online. In fact, you can get short term loans online from lenders like this one. A short term loan is indeed higher in interest than a bank loan, and that’s usually the only thing people realize about them. However, if you think about how quickly a short term loan is received, you can see why the interest rates are higher. It’s fast money, often in your bank account within an hour or two after being approved. What bank do you know of that would approve a loan that quickly and disburse the money that fast? No bank would do that. They want to drown you in red tape, ask a thousand references, and dig through your credit report. Short term loan providers don’t ask for your credit report. All they’re really asking is that you can make a decent promise to pay them back, and that you have the money to pay them back. This means that you need to either have some sort of government income coming in, or you need to be solidly employed for a while. That’s the name of the game here, and it’s designed to keep the system going for everyone. So be sure to apply for a short term loan when you need it. You get the money quickly and you can use it for any purpose you like! Since the recession hit in 2008, the alternative loan market has exploded. This is because many banks and high-street lenders have tightened their criteria, meaning that they have been refusing to give money to people who had a less-than-perfect credit history. This obviously left out a lot of potential customers, as a perfect credit history has become increasingly uncommon since the credit crunch. If you’re new to the loan market, then you may find the huge variety of options a bit confusing. 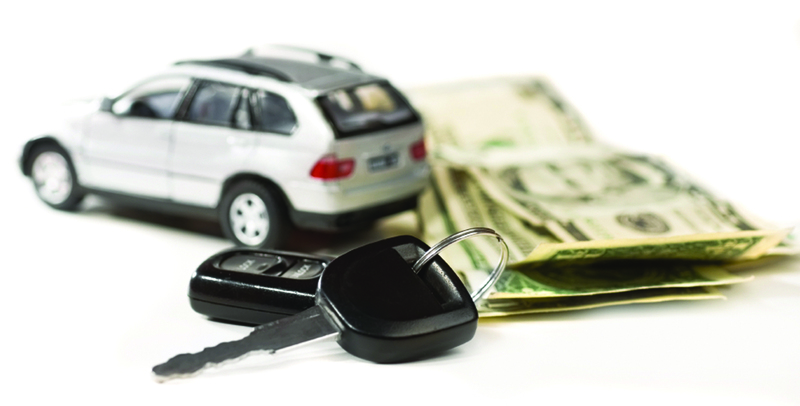 Guarantor loans, logbook loans, bank loans, unsecured and secured…what does it all mean? 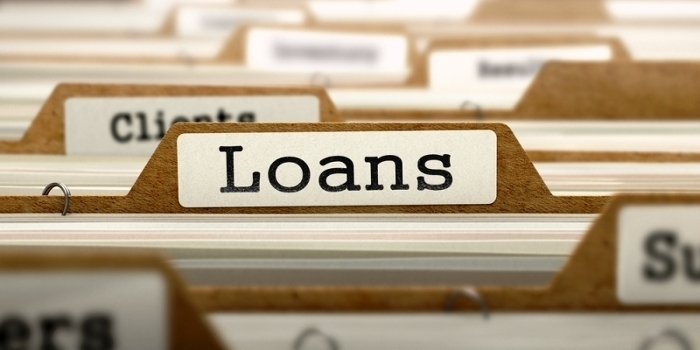 Comparing the different types of loans with each other is a great way to work out which are the best options for you. There will be many different costs involved depending on the type of loan, and the application criteria can be very different from product to product. In this article, we’ll endeavour to compare guarantor loans to the different aspects of secured lending for those with a less-than-perfect credit history. Guarantor loans are a type of unsecured lending, meaning that the loan amount is not backed up by an item of property (a house, car or other valuable item) owned by the applicant. 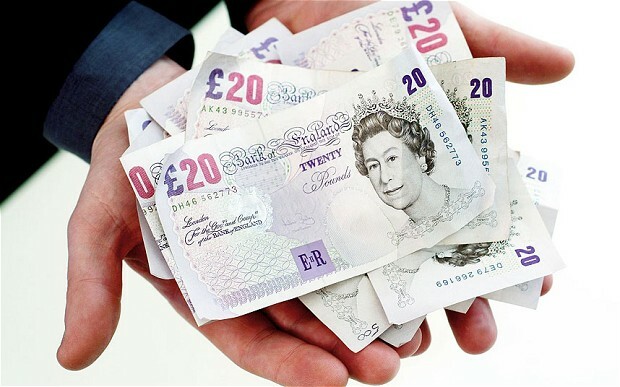 Instead, the lender asks that a guarantor signs up along with the person who wants to borrow the money. By doing this, they’d be agreeing to cover the loan payments, should any problems arise during the loan term. A secured loan, on the other hand, doesn’t involve another person at all. The loan is secured against the value of an item, meaning that, should anything happen which means the borrower is unable to pay their loan instalments, the item in question could be seized by the loan company. A mortgage is a type of secured loan, as if the homeowner is unable to pay the instalments, the house could be repossessed by the bank. As secured loans and unsecured guarantor loans are very different, there’s usually a big difference in how much it costs to borrow money from each. Guarantor loans usually have an APR (annual Percentage Rate) of around 50%. This number shows how much, as a percentage of the loan amount you take out, will be added to the loan in interest and other fees. Life is very unpredictable. One minute it can feel like you’re really making all of the right decisions. The next minute it feels like you’re struggling to make sense of just how badly everything has turned out. It’s going to be up to you to fix your financial life in a way that makes sense to you. Because everyone’s situation is different, we really can’t give you specific advice. However, there are some general principles that you can follow. Short term cash loans are getting popular due to a troubled economy, and you can definitely use them to your advantage. One of the top things that you can do is use them to pay on debts that have built up over time. This is something that just makes sense when you think about it. Instead of worrying about the bills, you can finally get them caught up. 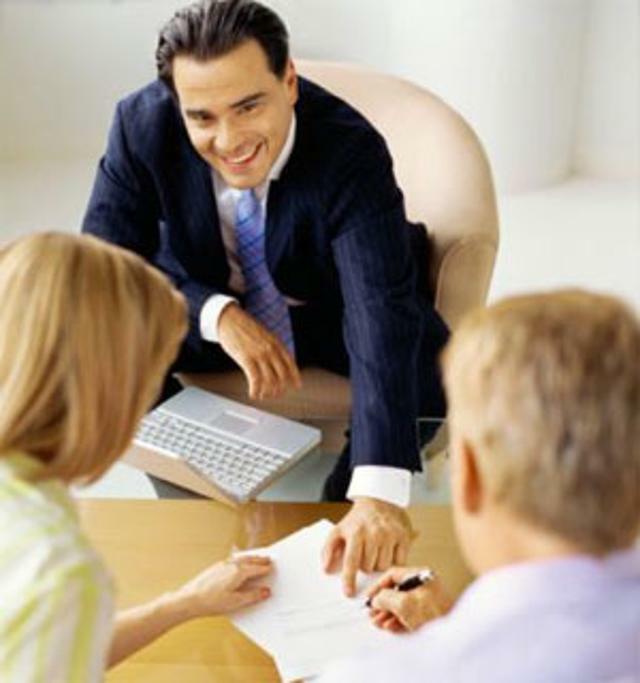 You just need to know where to get the best cash loans around. The best place to go when it comes to cash loans would have to be online. You have tons of lenders that will be competing for your business. This means that there’s no need to worry that you’re not going to get the best loan in terms of amount, repayment terms, and interest rates. When the marketplace is widened, lenders know that they have customers who can go anywhere. This means that they have to stand out a lot more. Contrast that with local cash loan places. They know that they have a pretty captive audience if their customers aren’t going online. This is something that can really drive the rates in a bad way. Cash loans aren’t about your credit score — it’s about your ability to repay. So if you can show that you’re willing to repay the money, you’ll be just fine. This is different than if you get people who just can’t make those payments back. Thankfully, lenders do look at all applications. If you’re someone that knows that they can make the payments quickly, you’ll gain a reputation for standing on your word. This can lead to a slight reduction in rates as you become less risky. But the key here is that you’re going to want to make sure that you’re able to take care of your bills. Don’t get discouraged — you can use cash loans to finally get on your feet and then go from there. Good luck! If you’re trying to get your credit back on track, then you know how hard it is to get lenders to trust you. They see your credit report and wonder if you will ever begin to pay things on time, or just live within your means. But if you dream about owning a home, you have to tackle the credit monster. Why? If you don’t, bad credit home loans will be all you’re eligible for. It goes without saying that the interest rate for these loans is a lot higher, which in turn makes your monthly payment higher. Did you know that your monthly mortgage payments will go towards the interest first, then the principal? This is why it pays to have a low interest rate; because that’s the profit the company makes for letting you borrow their money. A lower rate means that more of that monthly payment is going to the principal, and therefore going towards the dream of you finally being out of debt. Short term loans can be a credit builder if you know where to look, and if you start reading the fine print. There’s a revolution going on in the payday loan industry, one that’s been quietly carried out for the last five or six years: reporting. Yes, people know that lenders will report if you don’t pay. But what happens if you pay your loans off in the time specified? Good things happen: you have a record that you can print out and bring to more serious lenders. People don’t really think about that. If you do the new lender’s work of verifying that you’ve made the right financial changes, they might be more inclined to take a chance on you. After all, showing them that you’ve taken steps already can send the message that you’re willing to do whatever it takes to get your finances in order. First and foremost, you want to look online. We detest offline loan companies, because people have to see you walk in, and they see you walk out. In smaller communities, this gives people the opportunity to be in your business, which is not a good thing at all. The more people that know about your finances, the worse it will be when you’re trying to get back on your feet. People have an odd way of turning your misery into something they can use against you. Next, you want to make sure that you get back as many quotes as you can. It’s tempting to go with the first loan offer that you find, because you might really need the cash. But try to hold out as long as possible. It’s going to lead to a better rate, and easier repayment terms.